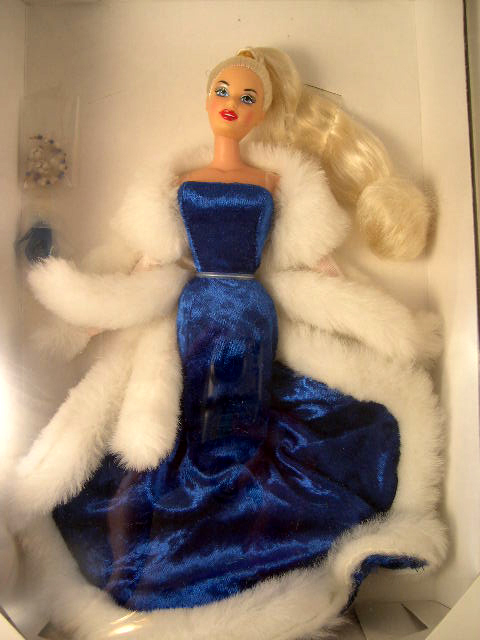 Home > Bettie Page & Candi Dolls > 1997 MICKELMAN PAUL DAVID CHRISTMAS CANDI DOLL Available in red or blonde hair. 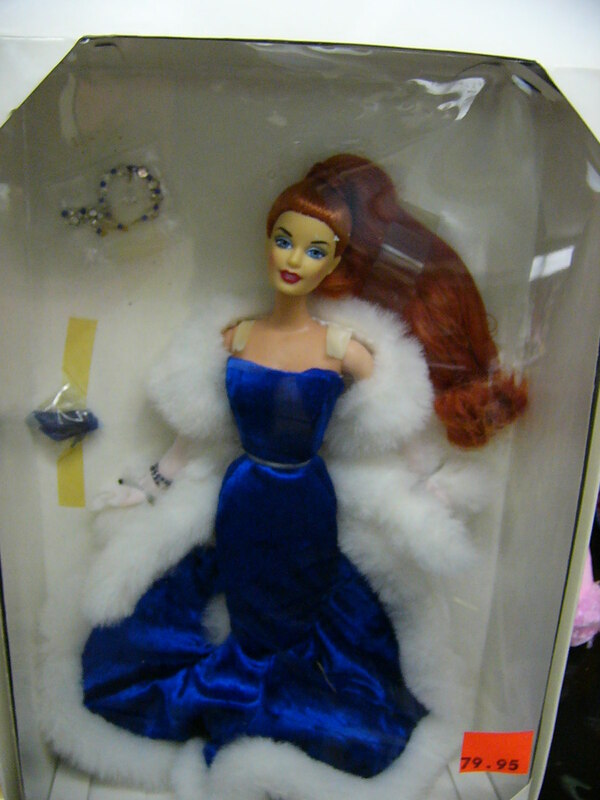 1997 MIKELMAN PAUL DAVID EXCLUSIVE CHRISTMAS CANDI SECOND IN A SERIES OF HOLIDAY THEMED DOLLS. Designed by MiKelman exclusively for Paul David.